9" round cake flavor/filling: ? Order Charming Sweet Treats with your Custom Order! 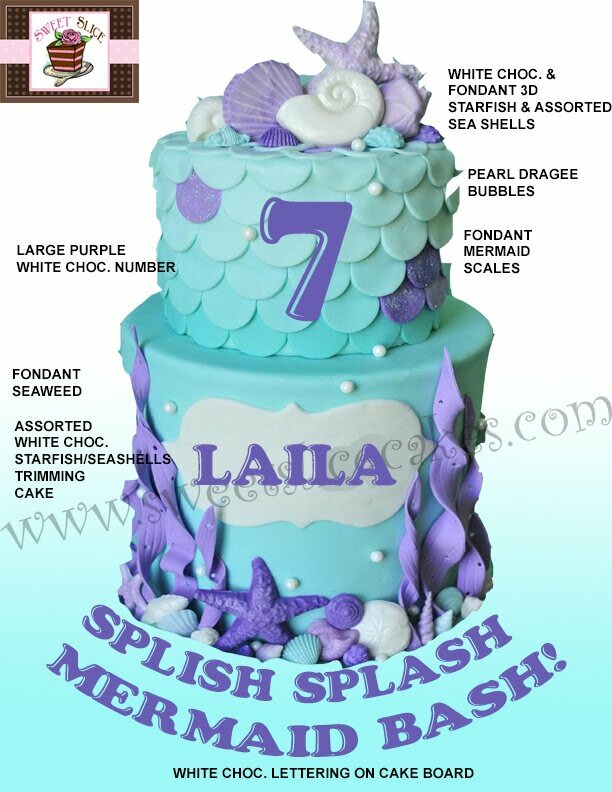 Sweet Slice has over a 100 designs to choose from, and if we don't have what you are looking for, we will get it for you, provided we have enough lead time. The Edible Favors are made from premium white, milk, or dark chocolate. All of the chocolate favors are made fresh at the time of order. They are a delectable delight for your guests! Minimum order of 1 dozen required. *Orders to be placed in increments of a dozen. Design: A 2 ½” dia x ¼” thick approx. round white chocolate or chocolate favor. 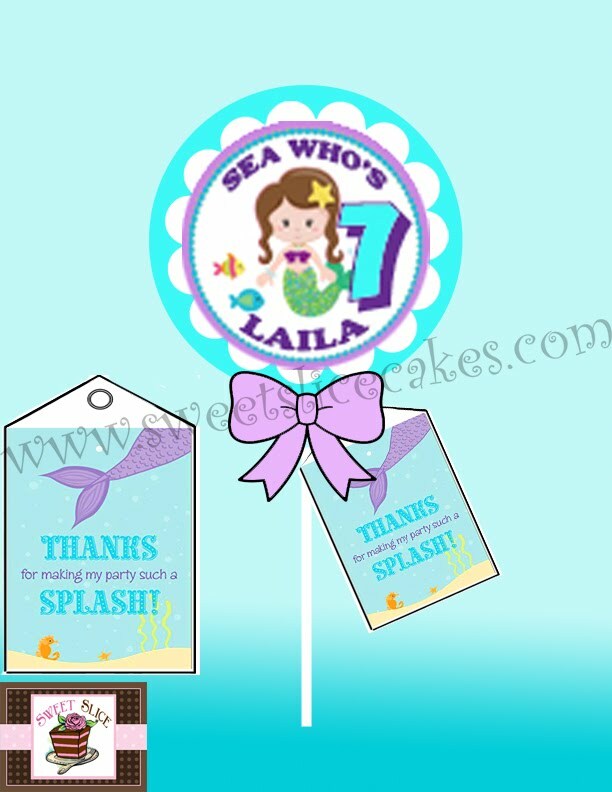 Each favor is wrapped in clear cellophane, sticker graphic, coordinated satin ribbon, and personalized cardstock tag.